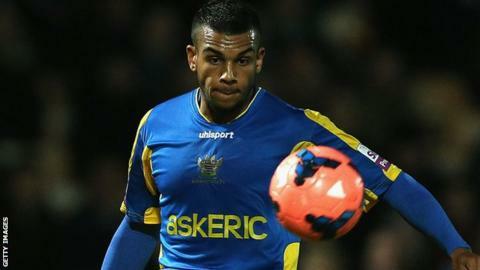 Conference Premier side Woking have signed midfielder Theo Lewis following his departure from financially-troubled Salisbury City. The 22-year-old joined the Whites in 2012 and scored three goals in 36 league appearances last season. Lewis spent time at Chelsea and Reading as a youngster and then moved on to Cheltenham Town, where he made 43 appearances between 2009 and 2012. The Cards have not disclosed the length of Lewis' deal at Kingfield. Lewis is the second player to join Woking from Salisbury this week, following the arrival of defender James Clarke on Tuesday.